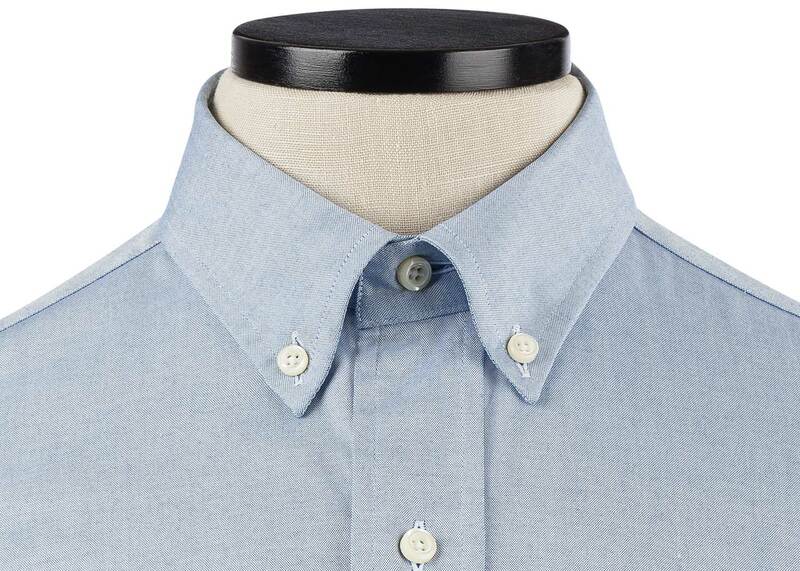 The button-down collar is an American classic. Yet, for some, the longer-points can feel a bit staid and overly conservative. 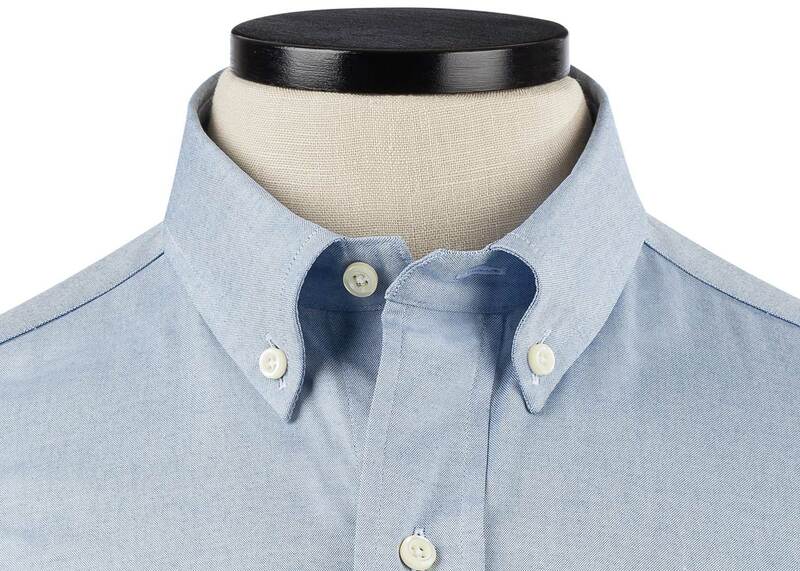 Our small button down, featuring 2.5” points (vs. 3” on our standard Button Down), offers a more modern take on the style while retaining the core utility and casual American elegance of the button-down look. 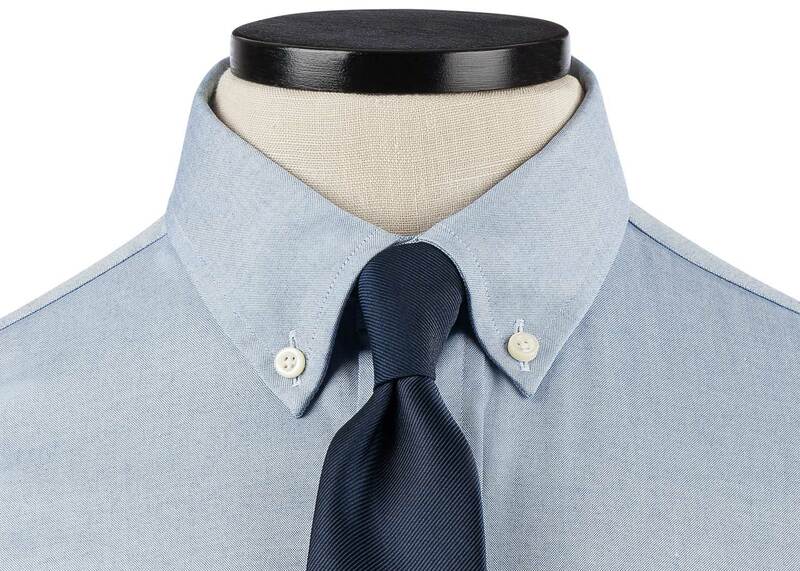 This version is also suitable for customers looking for something proportional to their size, so consider this option if you typically wear off-the-rack sizes in the “Small” range.